The site would be a unique facility in a wooded area that could be used for many events, including weddings, graduations, anniversaries, celebrations of life lived well, funerals, etc. 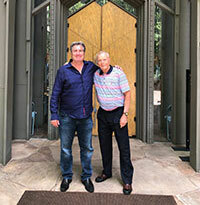 Tim Shiner has joined the board of the Bob Jones Nature Center & Preserve in Southlake, TX. Tim Shiner is a supporter of the Tiny Hands Foundation. Tim Shiner is a supporter of SafeHaven, a group dedicated to end domestic violence through safety, support, prevention and social change in Tarrant County. 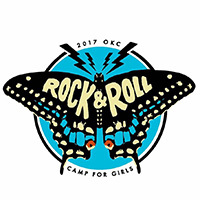 Tim Shiner is proud to support RCGOKC, a volunteer run organization that focuses on empowering girls through music education. Tim Shiner has selected the Community Storehouse as his charity of choice for many of his philanthropic giving. Tim Shiner is the cofounder of the Westlake Academy Entrepreneur Club, a club that promotes business development among high school students. Audrey Self is a testament to the power of determination and support by her family and friends in her road to recovery.